The one-hour trip includes an 80 mph blast down the Autobahn. 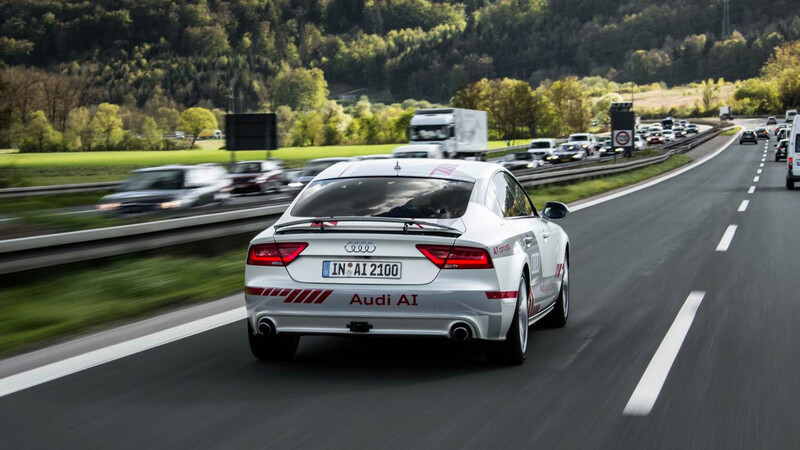 Audi is serious about leading the way in the autonomous driving realm. 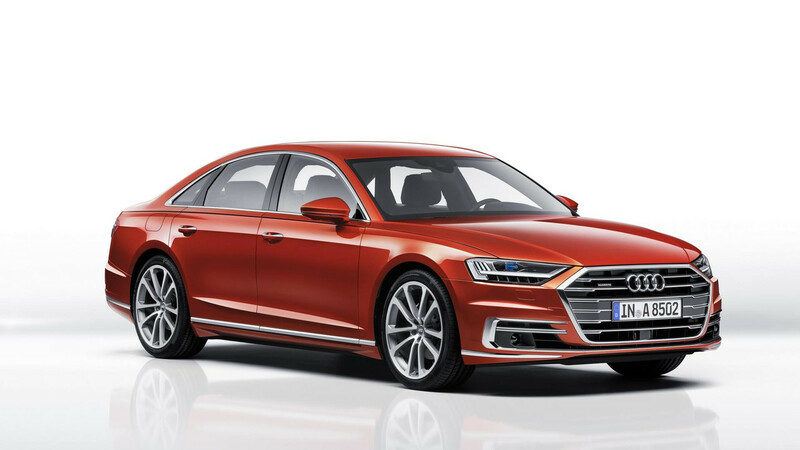 The new A8 is the first sedan to feature Level 3 autonomous technology, meaning it can handle driving functions in limited situations with the driver being completely hands-off. For now, that means speeds under 37 miles per hour on limited-access divided highways. Yes, other cars can accelerate, brake, and steer on their own, but they require the driver to be actively engaged to assume control at a moment’s notice. Audi, through the use of laser and radar scanning systems among others, says its drivers can basically watch a movie while the car handles the rest. Not surprisingly there are quite a few people in the world who just aren’t ready for such things, but Audi is keen to convince them otherwise. 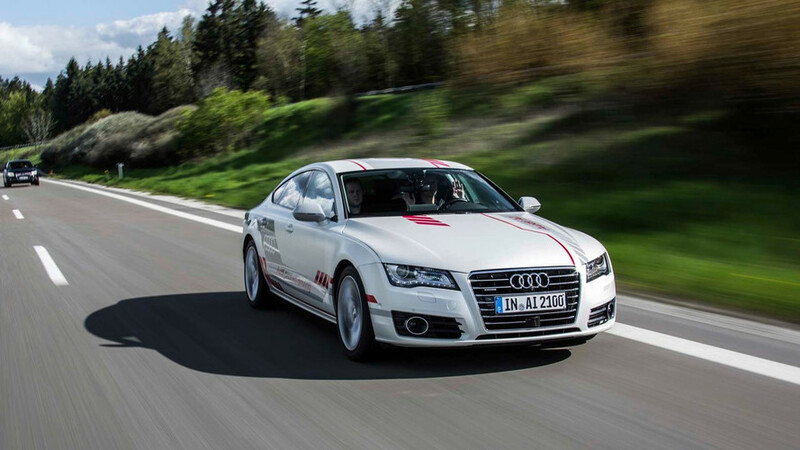 Beginning today, the automaker is launching a six-week program in Germany where selected individuals can take a one-hour journey in “Jack” – an Audi A7 that will showcase the manufacturer’s achievements in the autonomous world. Passengers start at the Munich airport on a preset route that includes the A9 Autobahn, where the car can get up to speed. 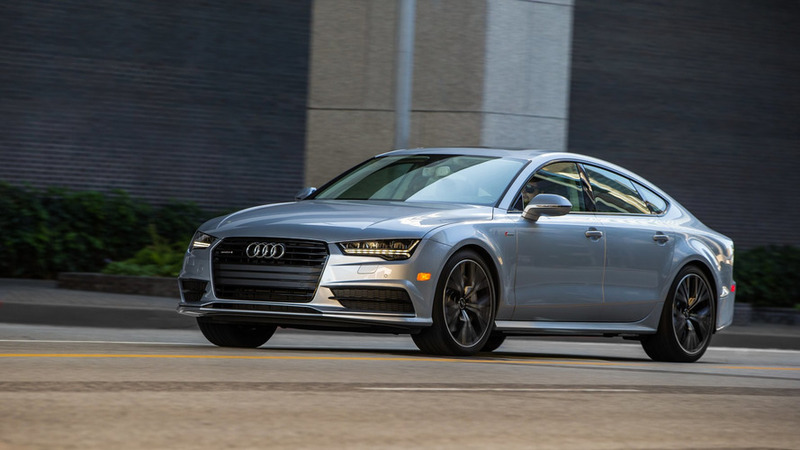 Audi says the specially equipped A7 has already been tested on three continents since 2015 and is fully capable of performing all driving functions smoothly, while “cooperating with other road users.” Given normal traffic conditions, the trip takes about an hour. If you want to see how Jack gets along the road, your best bet might be to make a big fuss about these crazy self-driving cars on social media. Audi says potential candidates for the trip are “targeted via various communications channels, including the social media sites run by Audi Germany.” Audi Business Innovation also has a raffle for Audi customers currently using the Audi on demand premium mobility service. Also, Audi customers who participate in the Miles and More program can trade their miles for a go with Jack. Audi wants to show its customers that piloted driving is ready for the world. Whether or not the world is ready remains to be seen.